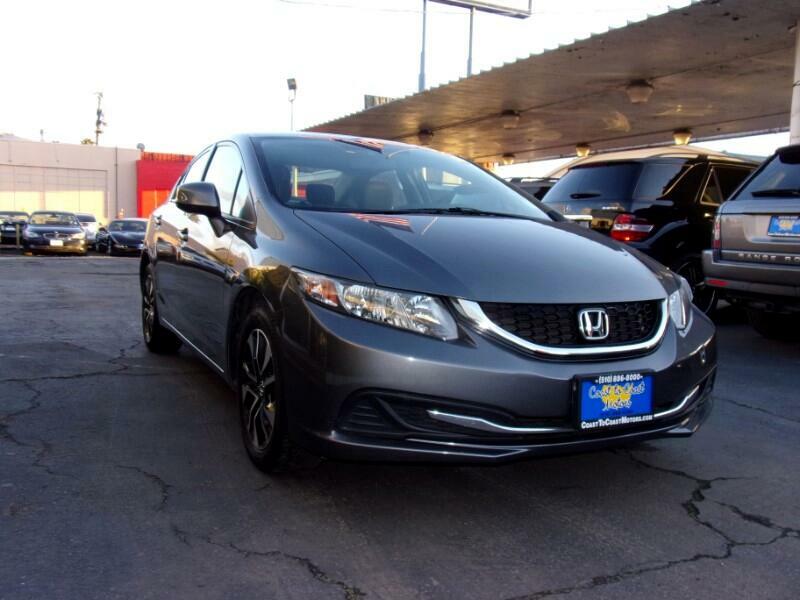 Visit Coast To Coast Motors online to see more pictures of this vehicle or call us at 510-886-8000 today to schedule your test drive. Terms and Conditions: Prices do not include government fees and taxes, any finance charges, any dealer document processing charge, any electronic filing charge, and any emission testing charge. Subject to prior sale. * While every reasonable effort is made to ensure the accuracy of this information, we are not responsible for any errors or omissions contained on these pages. Please verify any information in question with Coast To Coast Motors, Inc.